Wearing makeup in broad daylight is a tricky game! Most of us do it to cover imperfections and look prettier, more awake, and more presentable for work and life. But picking the wrong colors, formulas, and products to apply can do you a disfavour—making you look harsh, tired, and out of place, instead of the opposite. Because of the greasiness that most of the sunscreens impart to our skin,we tend to skip it for a more fresher look. 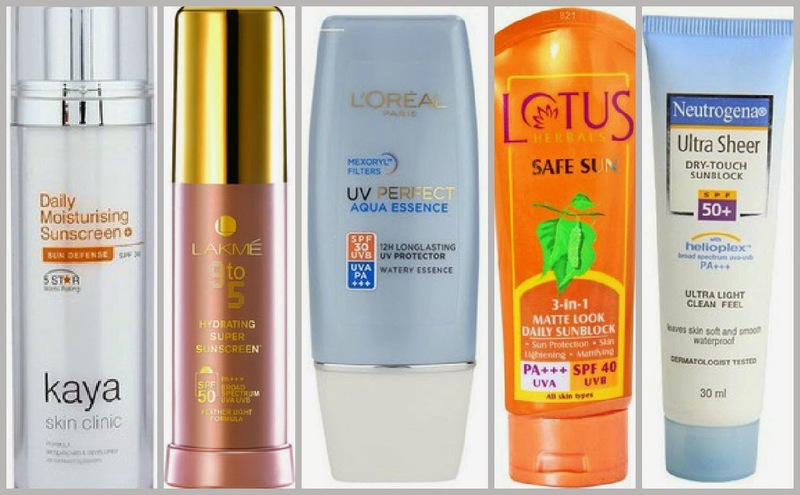 But no matter what you're doing, it's essential to always protect your skin with SPF before applying the rest of your products. 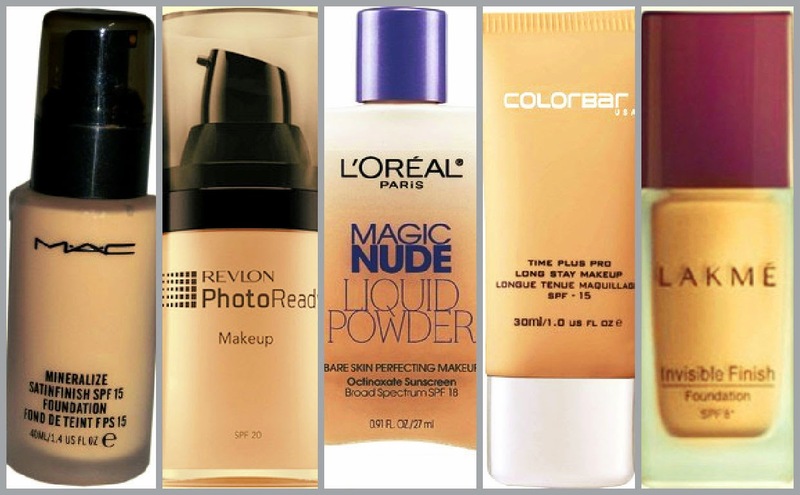 Cheat Sheet: If you are always on the go kinda gal try using the makeup base that has SPF..tadaaaa!!! Daytime makeup doesn't always need to be about a sheer lipstick or glossy natural looks. Make the focus of your look a bright lipstick in a cream formula. 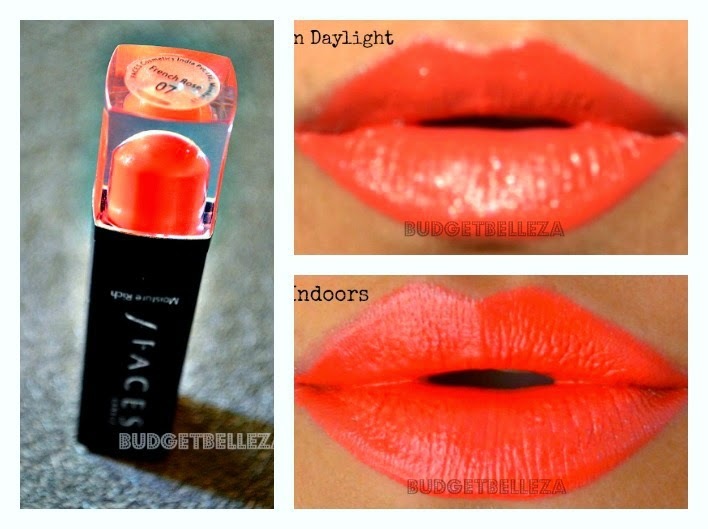 This will bring light and life to your look and make you stand out in a good way. Choosing a cream formula makes for easy touch ups rather than a matte formula which can get cakey over time. 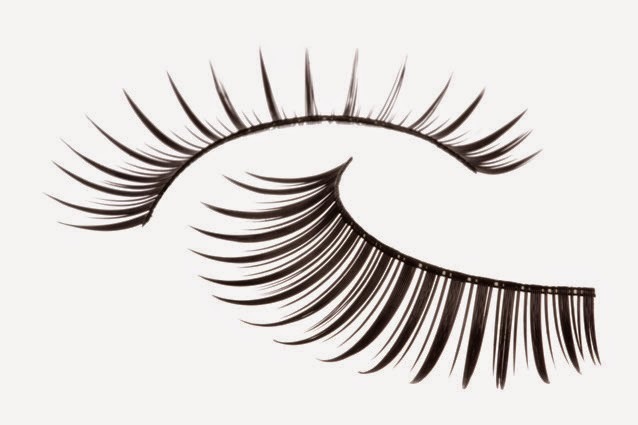 We hate to break it to you if you're a falsie addict, but false lashes are just too much for daytime. Instead, curl your lashes and use a good combination of volumizing mascara at the ends and lengthening mascara at the roots. The carving out of one's features is too harsh for daytime. Using powders to fake features isn't going to look real. Instead, opt for subtle bronzer and highlighter to give yourself a glow and define your features. This should well be the first pointer. Since lips have the spot-light, go subtle with the eyes. 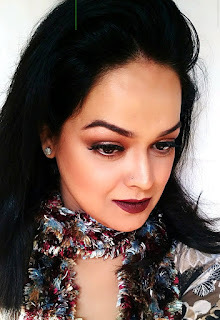 No stark smokey eye in the day and certainly no pop of colours everywhere on the face! That's all keep you youthful,fresh and beautiful during the daytime chicas!!! P.S. 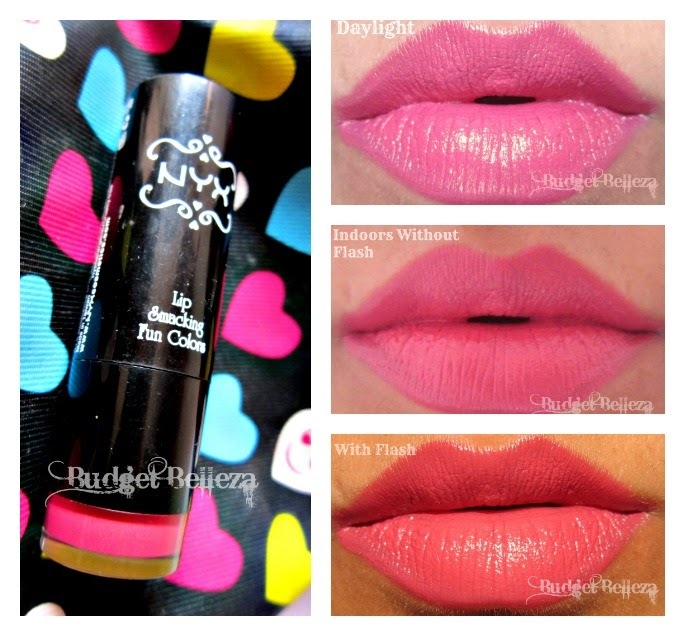 Except the lip swatches,the images have been googled and I don't claim ownership. Thanks sweetie.. Its spring so I'll be a bright lippy gal too... Though your red rocks!!! Great tips dear! I totally agre with each tip. 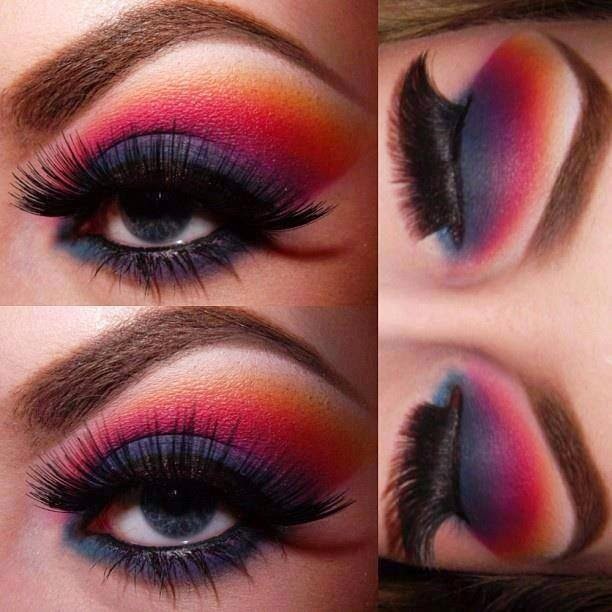 Some women just overdo the makeup during the day and it looks so harsh. Too much makeup n daylight are antonyms for sure !! Glad Lia..we're on the same ground!